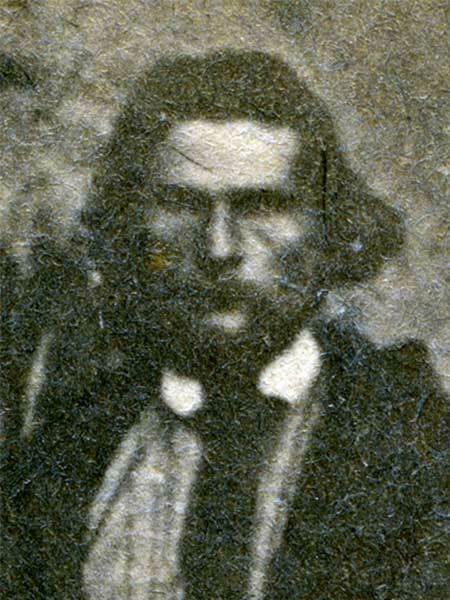 Uncle of Baptiste Beauchemin, he was a delegate to the November 1869 council from St. Vital. Later he was a French delegate from St. Vital to the Convention of Forty (1870) and a councillor in the provisional government of 1870. Elected to the provincial legislature in December 1870, he delivered the famous Riel-Lépine letter to Lieutenant-Governor Morris in 1873.